We are a company specialized for the sale of dry construction range of products, fire protection systems, noise absorbers, dry floors (screed), facade systems as well as waterproofing materials and construction adhesives. All our suppliers are globally reputable companies with confirmed quality and experience. We are a member of Baustoff+Metall International Group operating in 15 European countries. We have been in Croatia since 1993 and we have retail shops in four Croatian towns – Zagreb (East and West), Rijeka, Zadar and Split. 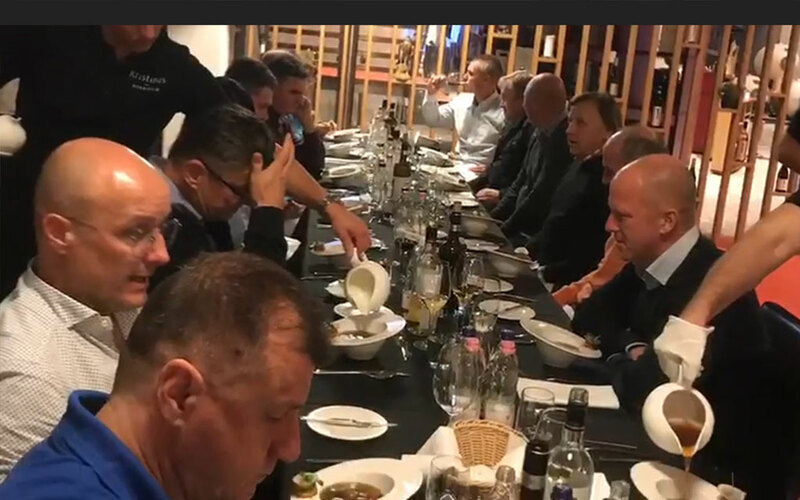 The company’s development is based on providing a response to market needs, development and implementation of new solutions and advanced materials as well as on educating all the stakeholders and individuals. 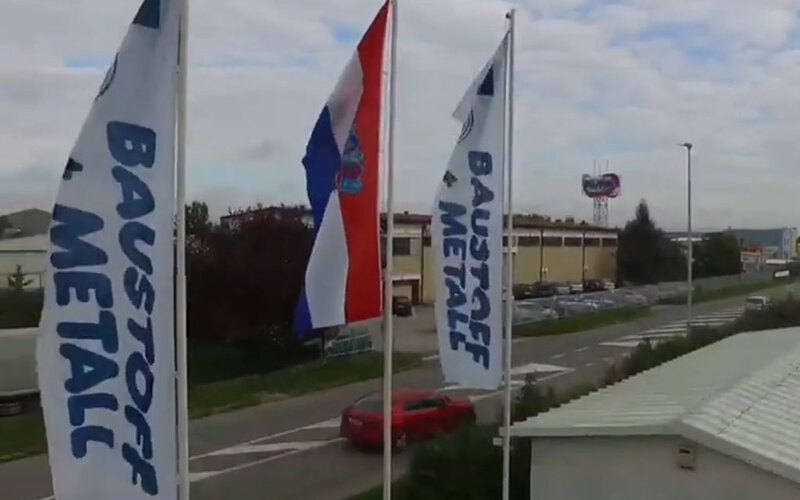 The market has recognized Baustoff+Metall Hrvatska d.o.o. as a point of sale with sufficient quantities of goods, solutions as well as kind staff working in its retail shops. The satisfaction of our customers through our interrelation encourages us all to strive and become better, thus emphasizing our business orientation to always be as we constantly point out – unique as a fingerprint.